Parenting teenagers in this culture is hard. We want to help! 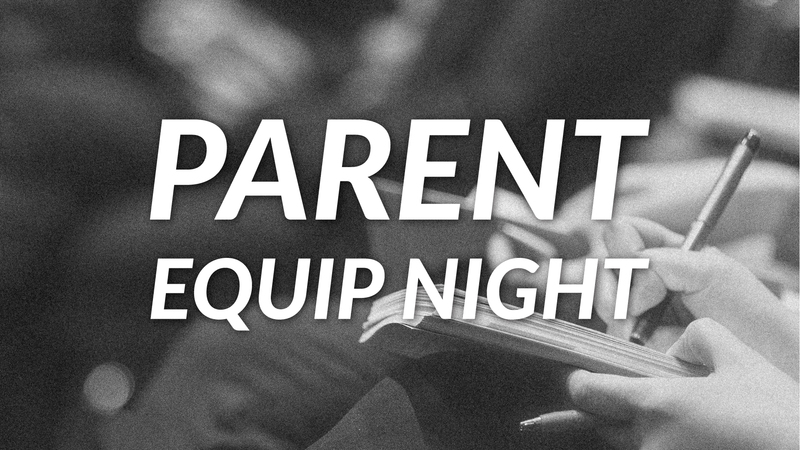 Join our student leaders for an evening of equipping. You'll receive resources and tips on how to disciple your teens into a lived faith in Jesus.